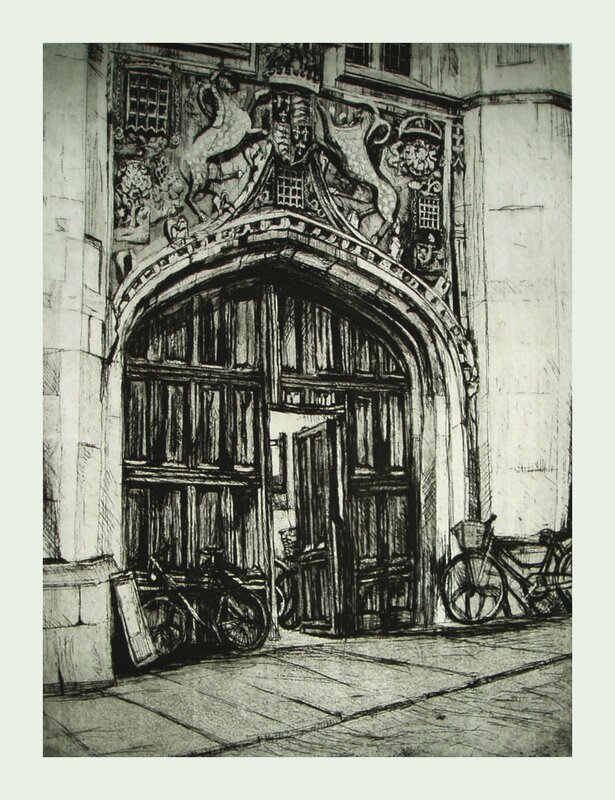 A limited collection of prints of the Great Gate etching by Christ's alumna Sarah Howe (m. 2001) who was the Artist in Residence in 2005/06. These superb prints are available to members of College at the special price of £50.00. 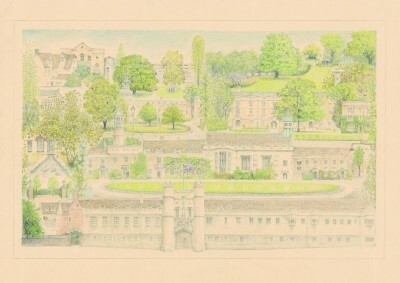 A limited collection of 500 prints of Christ's College were commissioned from Neil Warmsley, an artist who also worked at Christ's as a gardener. The prints are on high quality paper; each is individually numbered. These stunning prints are available to members of the College at a special rate of £5.00. The above items can be purchased from the Development Office (unless otherwise stated), payable by cash, cheque or credit/debit card. To order items for home delivery, please get in touch so we can calculate the charge for postage and packaging. If you have any further enquiries about any of the items on this page, please contact the Development Assistant.